Welcome to Sunrise Point townhouse complex. This is a rarely available townhome with two master bedrooms. One on the main floor and one on the second floor so you can live on the main floor and have a wonderful guest suite above. 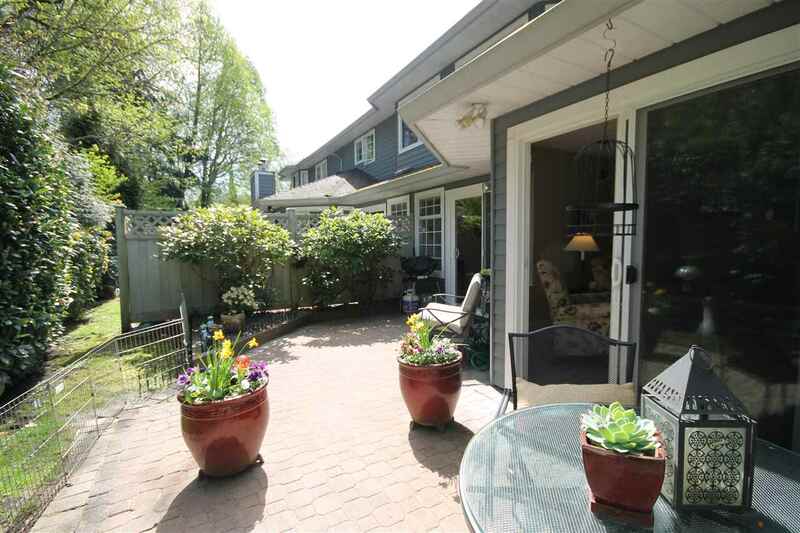 It is a duplex style end unit and enjoys a large south facing private patio. A Navien high efficiency boiler/hot water heater was installed in 2016 and the roofs were done in 2010. The home is deep within the complex so there is very little traffic as it does not back onto 16th Ave or King George Blvd. 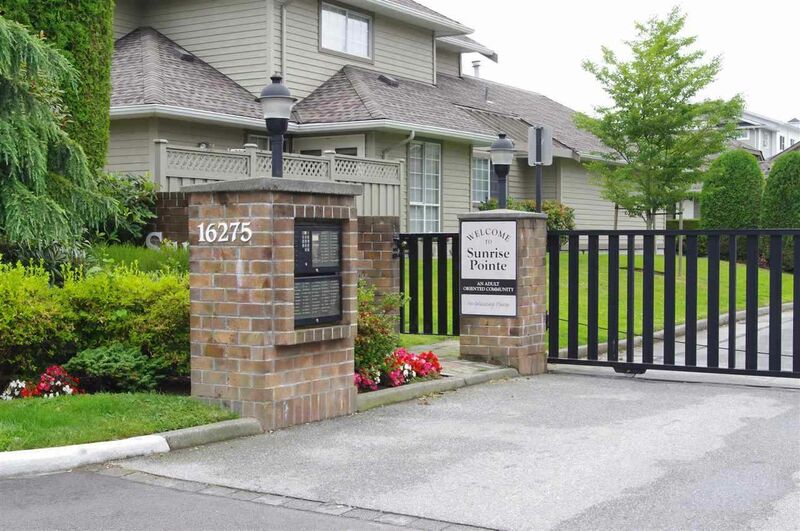 Great access to the freeway, US border and White Rock both uptown and the beach! Bus service is only a short level walk. Get your clients to view this home soon.